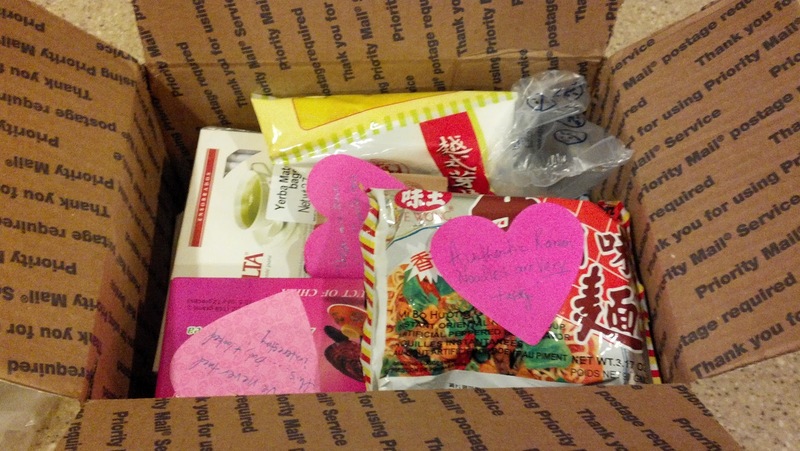 Fight.Win.NowLive: May Foodie Pen Pal Reveal! 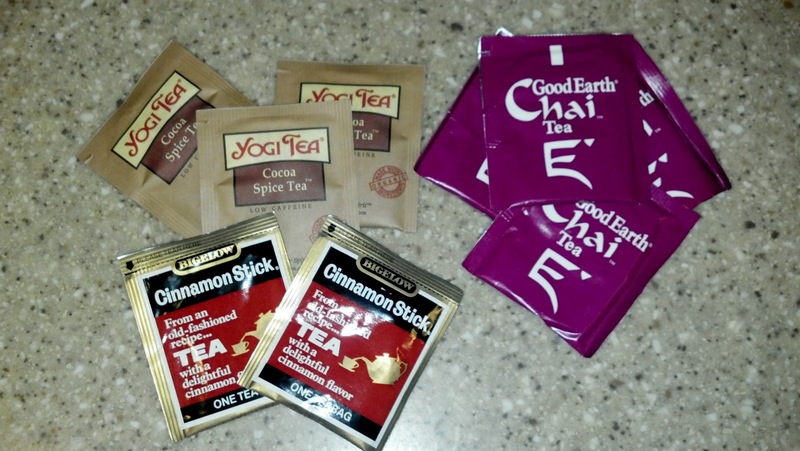 This was my first month with Foodie Pen Pals and I was so excited. My package came from Michele Theresa near Atlanta, Georgia. I felt like a kid at Christmas every day coming home to look at my front door to see if I had a package and when it finally came I couldn’t get it open fast enough! My oh my what an eclectic mix of food! 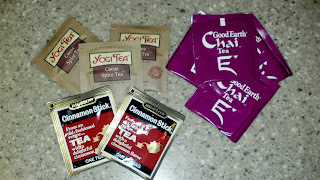 I got a lot of tea, from common yogi herbal tea to instant Chinese tea. 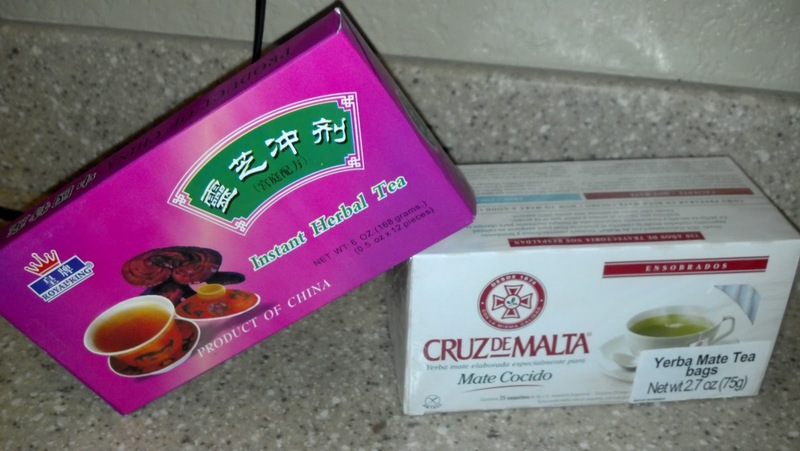 I can’t wait to try them. I got a recipe for “Pepperpot” which calls for pig trotters or cow’s heels and ox tails. I have to admit I have never eaten any of those 3 items, nor would I know where to purchase them for this recipe! The recipe also called for Cassareep sauce which was included in my box as well. 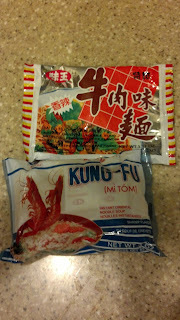 This sauce can also be used in fried rice, chow mein and BBQ to add flavor and color. I wonder if it will be good in quinoa? 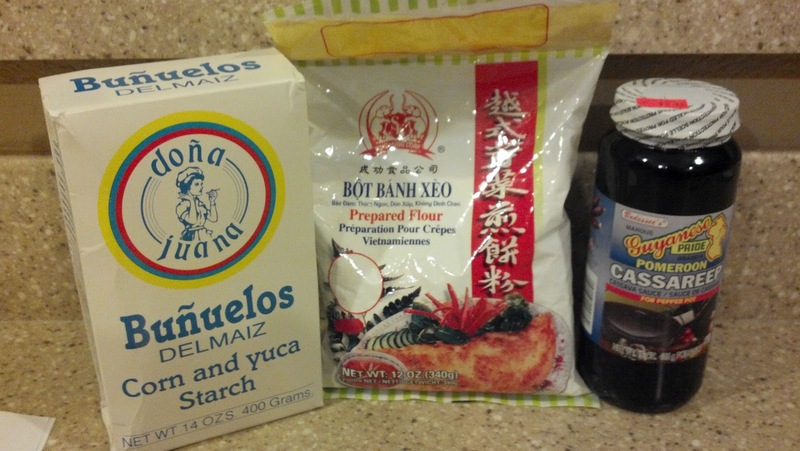 My box also included a box of corn and yuca starch which can be used to make fritters as well as prepared flour for crepes. I have never made either of these items so now that I have the main ingredient I need to find a yummy recipe to make them! I was excited to get authentic ramen noodles as well. I couldn’t read the instructions because, well, they really are authentic! I got 2 packages, one beef and one shrimp. 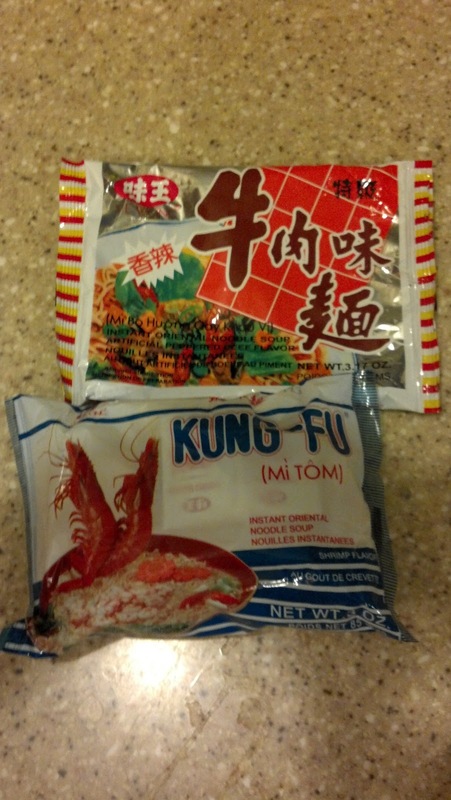 I ate the beef one and it is definitely tasty and much better than your regular store-bought Top Ramen! Yum! 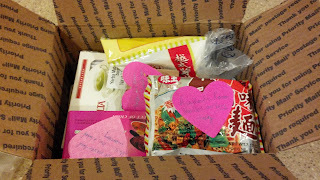 So my first experience with Foodie Pen Pals was awesome! I am already looking forward to next month as well as making new dishes with the food I received. Thanks again Michele! If you would like to get more information on how to become a Foodie Pen Pal, here is the website!